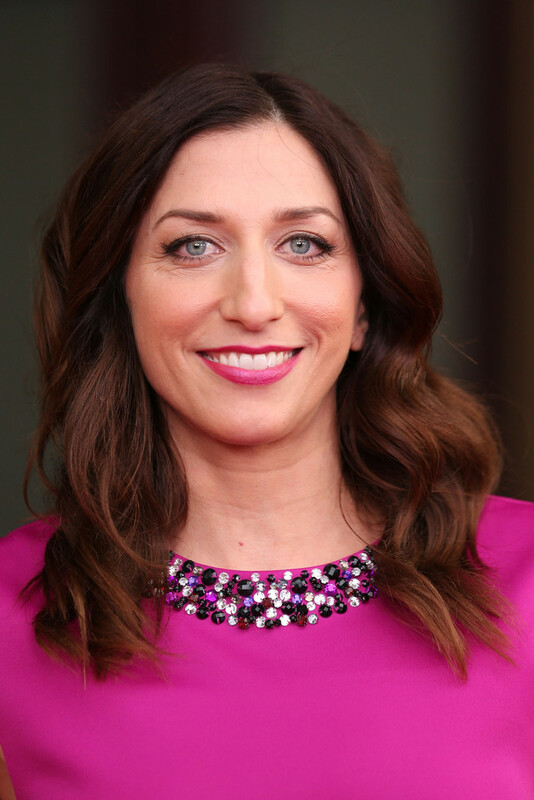 Chelsea Peretti is an American comedian, actress, and writer best known for her role as Gina Linetti in the Fox comedy series Brooklyn Nine-Nine. Born Chelsea Vanessa Peretti in Contra Costa, California, she is the daughter of a Christian father and Jewish mother. Her ancestry includes Italian, English, and Russian Jewish. She raised in Oakland, California with her older brother, Jonah Peretti, who is founder of BuzzFeed and co-founder of The Huffington Post. She married actor Jordan Peele in 2016. The couple welcomed their first child, son, Beaumont Gino Peele, on July 1, 2017. She was previously in a relationship with Jim Norton. In 2013, she began dating actor Jordan Peele. They became engaged in November 2015, and married in 2016. They have a son together. She attended The College Preparatory School in Oakland. She graduated from New York’s Barnard College in 2000. *She is of Italian and English descent on her father’s side, and of Russian Jewish descent on her mother’s side. *She attended elementary school with Brooklyn Nine-Nine co-star Andy Samberg and junior high with Moshe Kasher.